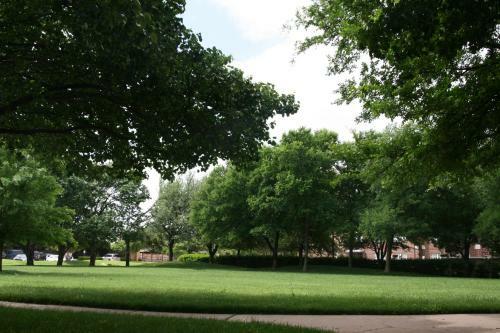 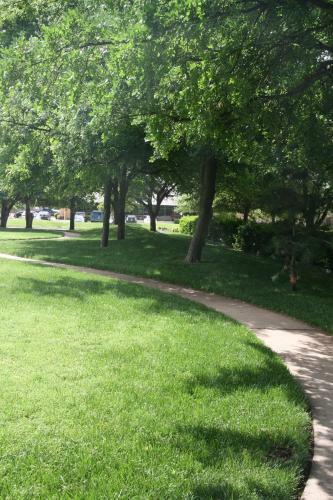 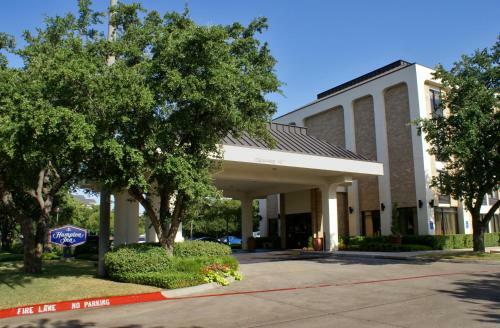 This Addison, Texas hotel is 15 miles from downtown Dallas. 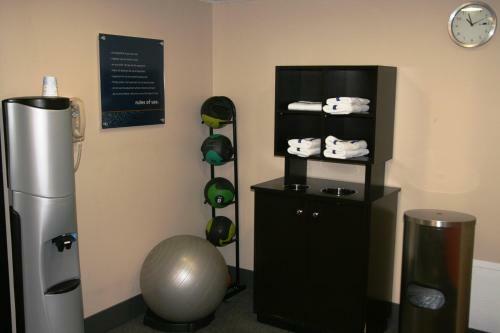 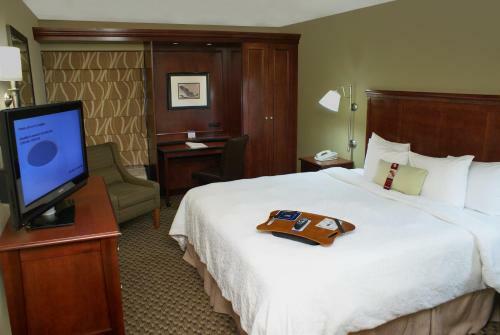 This hotel features a gym, pool and walking track and a 32-inch flat-screen TV in every room. 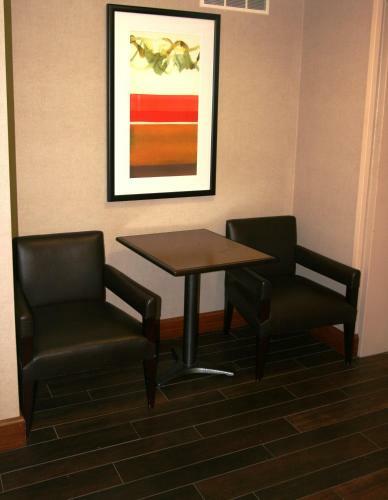 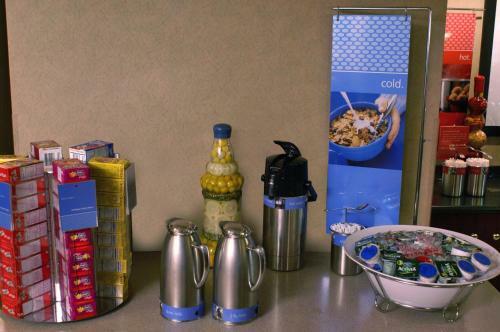 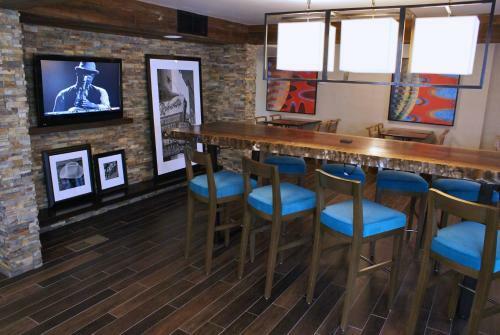 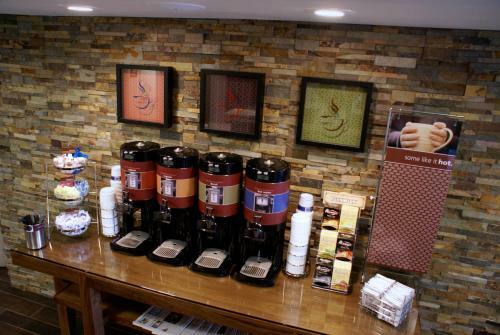 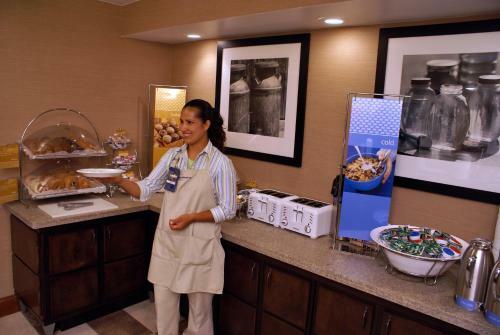 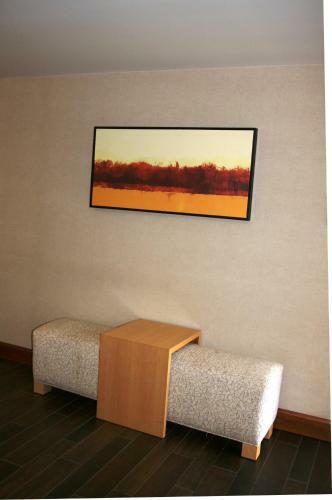 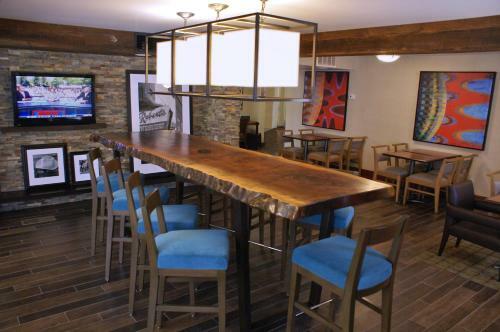 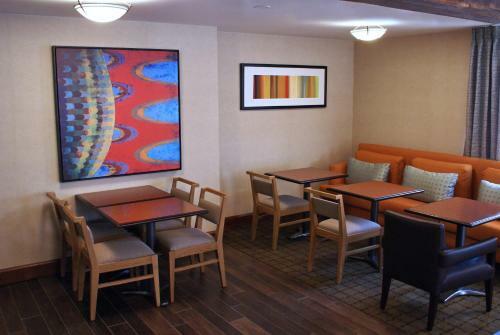 The Hampton Inn Dallas-Addison offers guests a daily breakfast and coffee in the lobby. 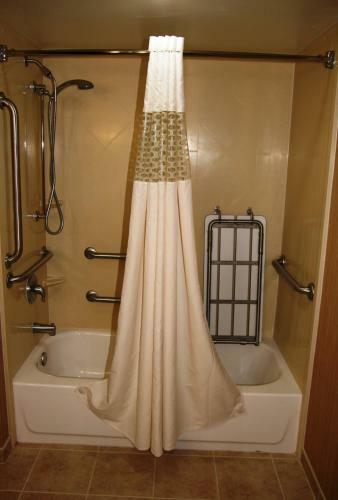 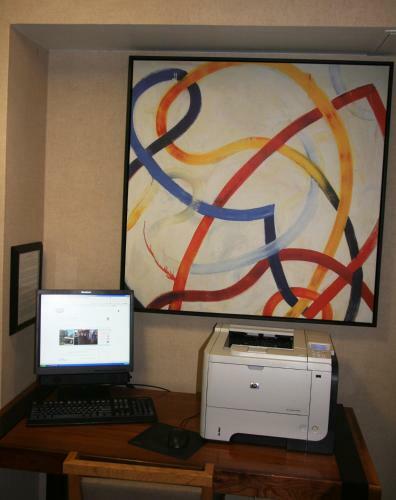 The hotel is equipped with a business center and meeting rooms. 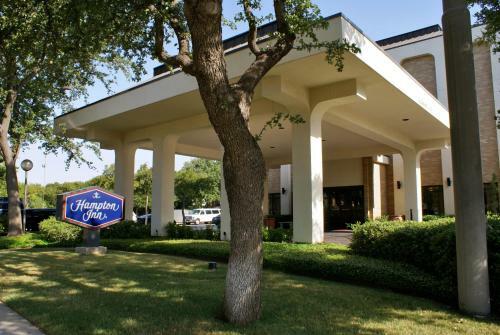 Rooms at the Hampton Inn Dallas provide guests with a coffee maker and hair dryer. 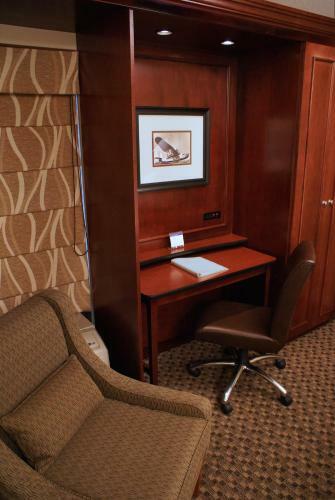 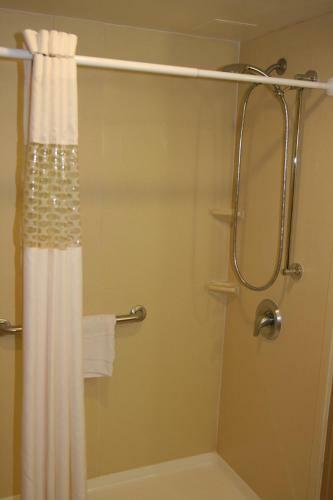 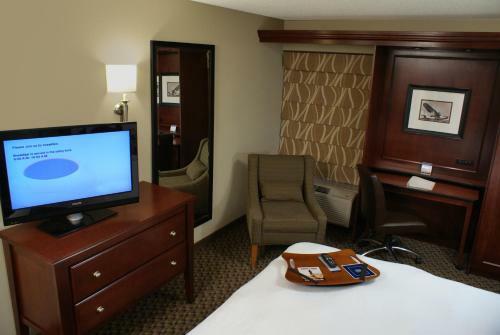 Guests can watch cable TV or use the free Wi-Fi. 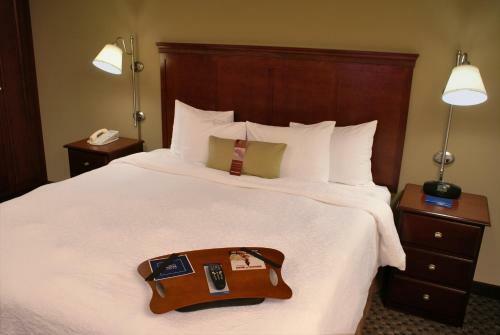 The Addison Hampton Inn is within 15 mile of the Dallas Convention Center. 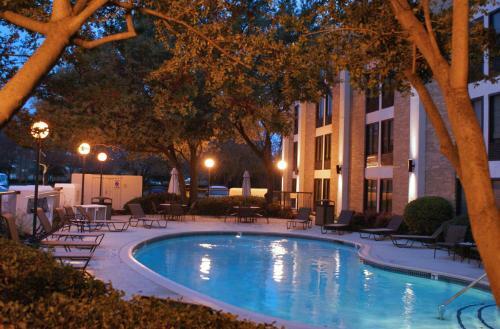 The Dallas World Aquarium and Dallas Museum of Art are within a 30-minute drive of the hotel. 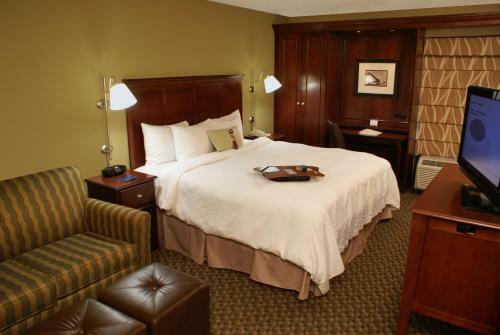 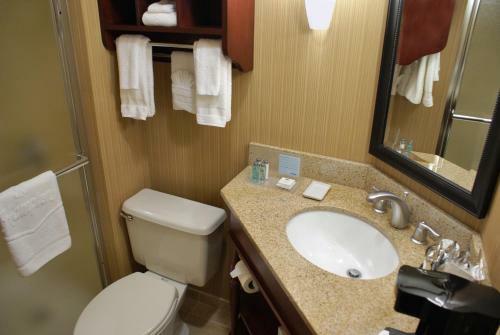 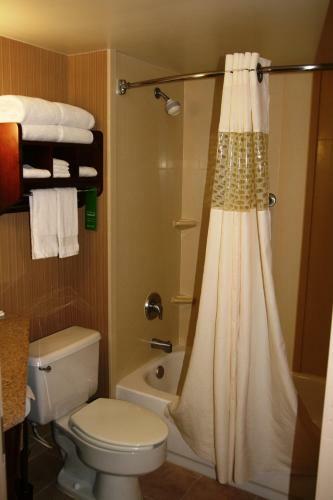 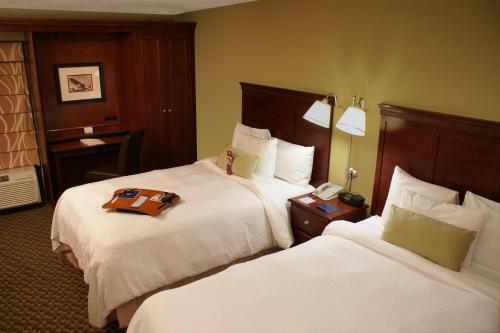 the hotel Hampton Inn Dallas-Addison so we can give you detailed rates for the rooms in the desired period.